Celebrities, executives, business and political leaders often face elevated risks to their personal safety. They must take preventative measures to ensure their personal protection. The Feick Security Executive and VIP protection unit at Feick Security are an elite group of professionals. Most of these officers have extensive backgrounds in law enforcement or military service. These specialize agents will create a comprehensive protection plan to identify threats as well as take protective measures when necessary to ensure the client’s security. 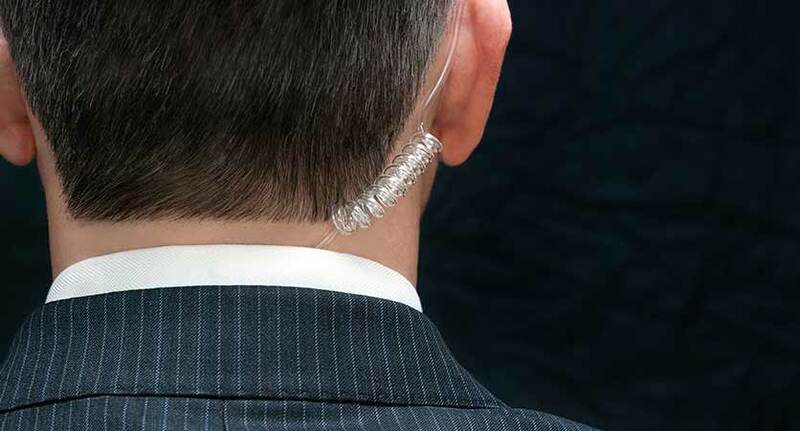 All Feick Security executive and VIP agents are trained in evasive driving techniques and constantly work with in conjunction with local, state and national and law enforcement agencies. Feick Security also provides a fleet of protection enhanced executive SUVs and sedans.